Imagine starting up a game’s sequel for the first and immediately getting struck by a strong sense of déjà vu. That’s what Asemblance: Oversight felt like at first. Some areas of the game look new but their layout feels eerily similar to the previous game, Asemblance. 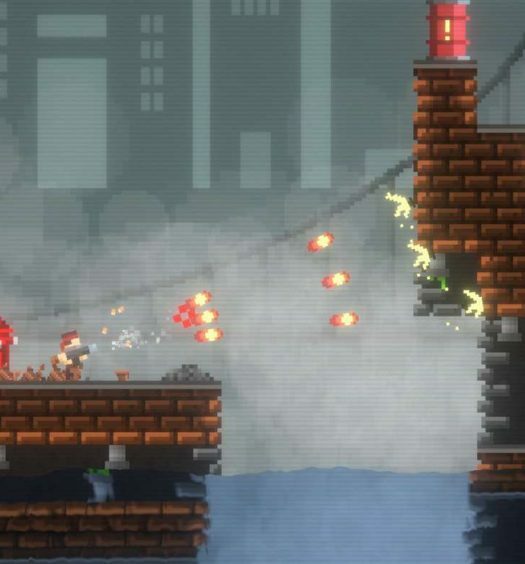 At a later point, you begin to realize that the sequel is using puzzle elements from the first game, not as a bridge or plot point, but as simple filler. Asemblance was abysmal due to its confusing puzzles, forgettable story, and very short length, among other things. How, then, does Asemblance: Oversight fare? Welcome back to confusion simulator version 2.0. 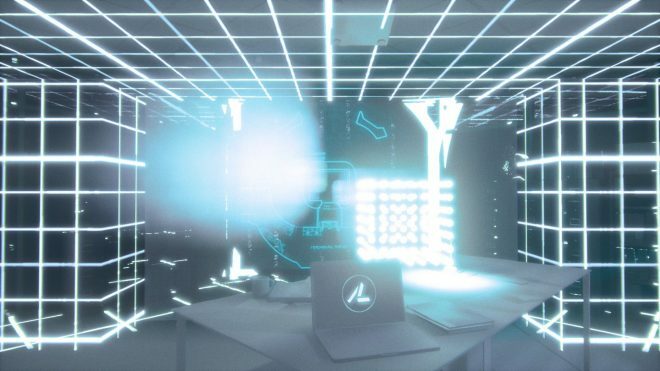 Asemblance: Oversight begins very similarly to the last game. You are a character with no name and no face. You start inside a simulation. There are no alarms this time around, but you’re quickly ejected from the simulation and instructed by an artificial intelligence to reboot the system. Immediately from this point, the game will feel exactly as it did previously. You are required to load up various dated simulations and explore. The A.I. may talk to you from time to time about certain events, but for the most part, there are bits of information around to give insight into the story and interactive objects to give you clues which lead you in the right direction. Main Puzzles – It’s nice that the actual main puzzles are a bit more fluid this time around. The few simulations in the game are very small in size, so seeking out solutions to puzzles to help advance further are not only easier to find, but make more logical sense. It would be safe to say the main path of the game can be completed without any difficulty. Alternate Endings – Once you complete the initial path through the game, it’s time to seek out the alternate endings the game has to offer. Similar to the previous game, there were different tasks that needed to be performed under specific color filters to trigger a specific ending. The same applies in the sequel. The puzzles leading up to these endings have a bit of sense to them once you piece it together but overall are equally as confusing and unexplained as they were in the last game. More so are the actual endings. They don’t explain anything, they just leave themselves open to interpretation which is an impossible task considering the lack of context. 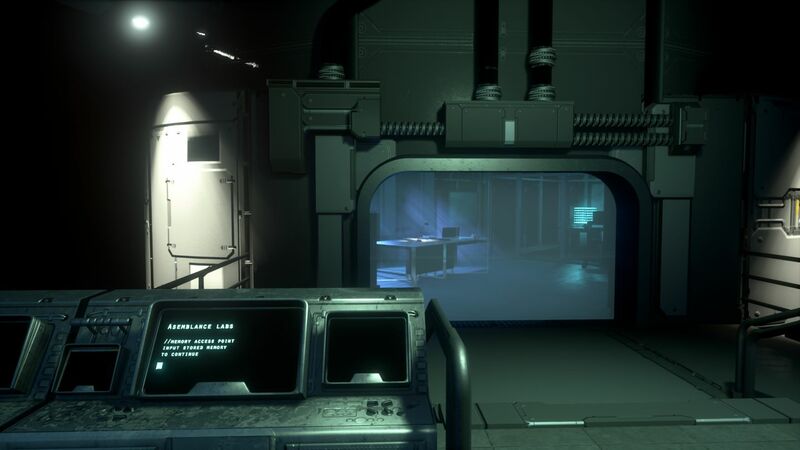 Similar areas – The first simulation you visit upon rebooting the system feels strangely familiar to the first area of the game in the original Asemblance. In the original, you were in a little forest area with rock walls around you. 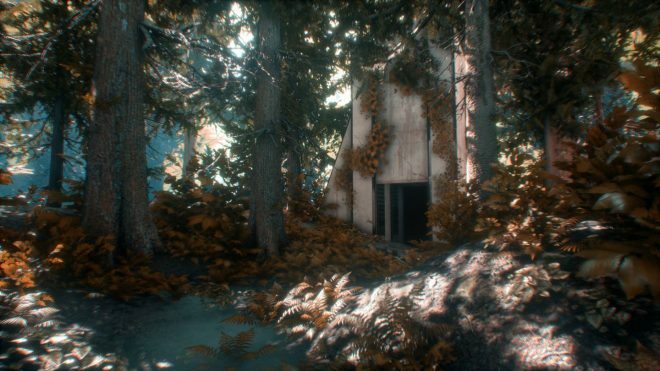 In Asemblance: Oversight, the layout of the first area is almost an exact copy but it’s clearly meant to be a different place altogether given the trees and plant life are of a different origin. The area outside the simulation is legitimately still the same, which doesn’t make sense considering that, given the dialogue, a completely different story is being told here. It begs the question, is there more than one facility of this type in this world? It’s also worth noting that some two of the puzzles required for certain alternate endings are recycled from the first game. 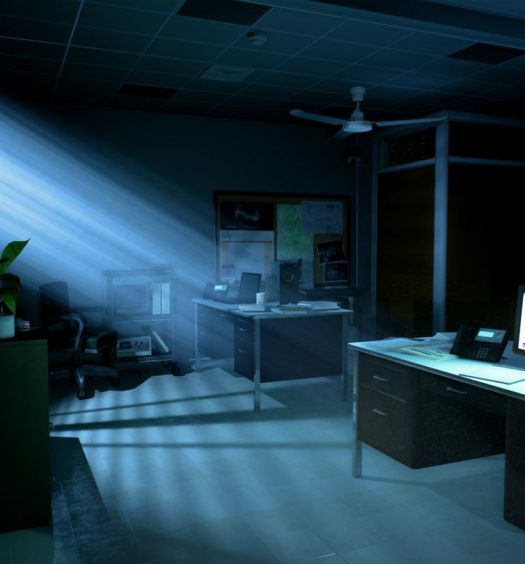 Very short – The main ending of Asemblance: Oversight can be completed in about 20 minutes. The additional endings will take a bit more time, but overall the entire game shouldn’t take you more than an hour to complete. This seems considerably shorter than the first game, where reaching the first ending would take about an hour. The original game gave you no help from the main plot to its alternate endings so it was much more up to the player to figure everything out. 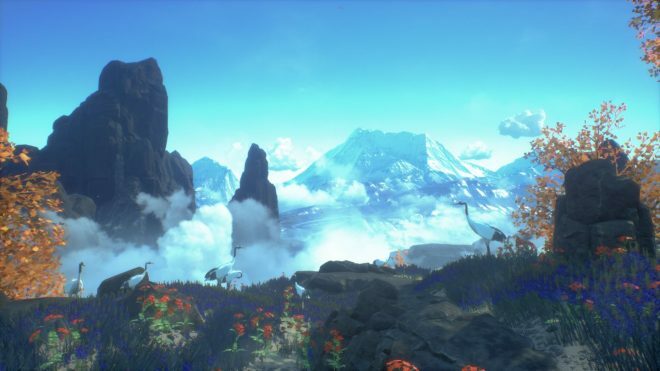 Let’s face it, Asemblance: Oversight isn’t just more of the same in terms of the confusing puzzles and the forgettable story, it’s even less of a game than the original just by how much shorter it is. How this game even got made into a sequel is questionable, and the developer taking the game in the same direction as the original hurt it more than it helped. Asemblance: Oversight could easily have been downloadable content for the original game, but instead was released as its own separate title for $2.00 more than the original game for considerably less play time. Do yourself a favor and save your time and money. Avoid this game. Avoid this series. Asemblance: Oversight was developed and published by Nilo Studios. The game released on August 3rd, 2018 for $9.99. A copy was provided for review purposes. Van Fitch is a 29-year-old who loves Video Games. Some would call it an obsession, he calls it a passion. Chances are if he's not out and about tending to the daily duties of being an adult, he's either playing through a game for a review for XBLAFans or delving into his constant-growing backlog.